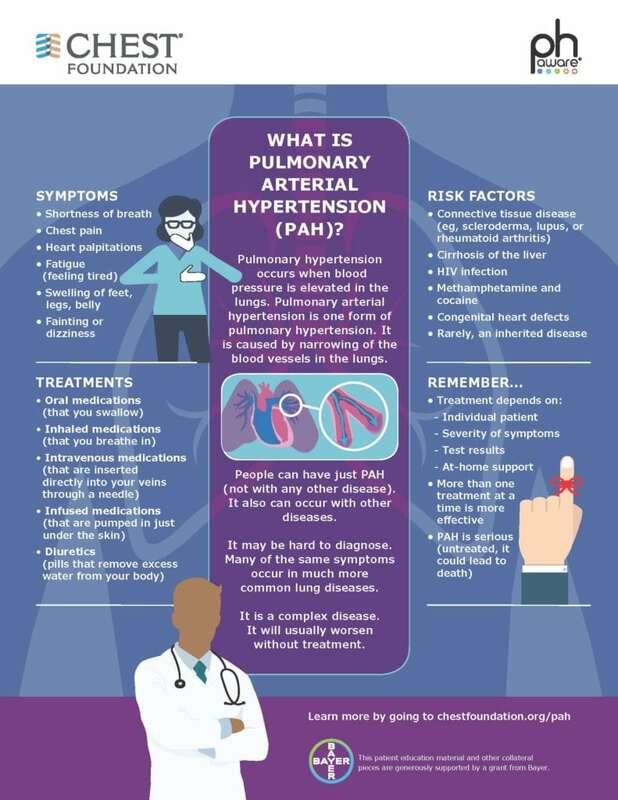 Pulmonary Hypertension is a rare, life-threatening disease affecting the lungs that can lead to right heart failure. It is often confused with asthma or COPD. 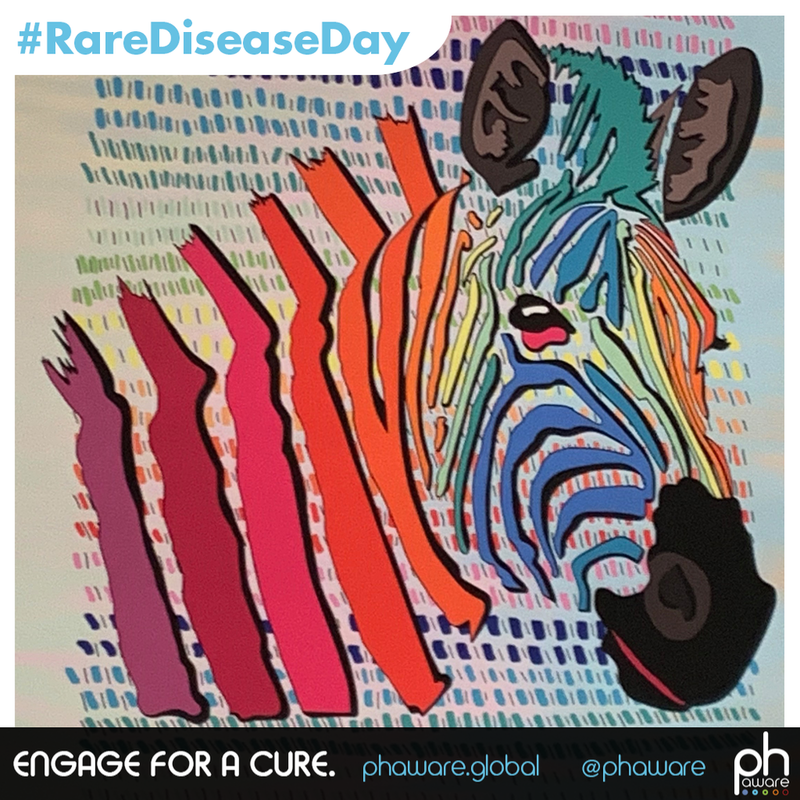 Join the global #phaware conversation for one special day to recognize and raise awareness for this rare disease. 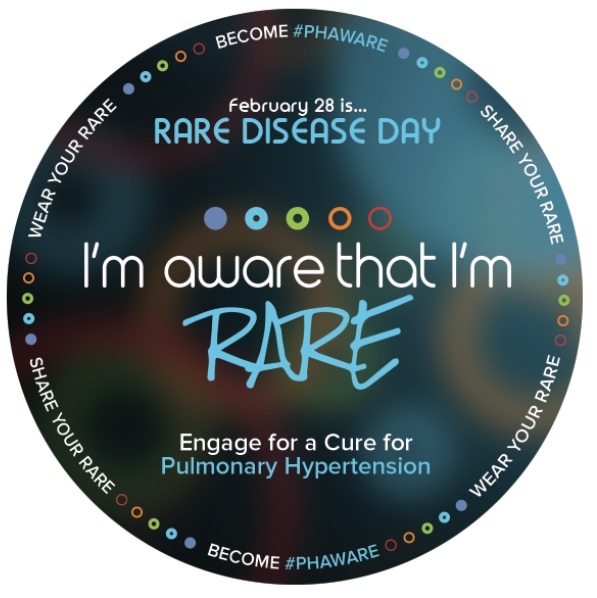 Join us at phaware global association® on Rare Disease Day in spreading the word about pulmonary hypertension. Help improve the lives of the 1 in 10 Americans who suffer from rare diseases. Wear your “I’m Aware That I’m Rare” shirts, pins, socks or use our phaware365 selfie app to help make the world #phaware all this month. Download the app here. New photos, frames and stickers added for RareDiseaseDay2019! Take action on Feb 28. Snap a selfie sporting your “I’m Aware That I’m Rare” gear or download the poster below. Post it all across your social media. Be sure to hashtag it #phaware. Healthcare was one of the most important issues for 2018 midterm voters. Many ballots included measures for Medicaid expansion, provider pay, pre-existing conditions and other key healthcare issues. Federal policy on the future of the Affordable Care Act and drug prices also affect the healthcare industry. For Rare Disease Day, phaware® is sending educational #phawareness materials to every member of Congress, every Governor and to numerous health care influencers across the U.S. and Canada to help change the course of this rare disease. Join @phaware and other guest panelists for a dedicated #RareDiseaseDayChat on twitter to discuss: bridging health & social care for the rare disease community, impact on carers, importance of self-management & need for rare diseases to be a public health priority. Feb 28 at 8:30 a.m. PT / 11:30 a.m. ET. Our @phaware podcast series has been selected as a finalist in the international and inaugural #MyRØDECast competition and is eligible for a share of $150K in prizes! CLICK HERE to LISTEN & VOTE NOW! Be sure to SHARE YOUR RARE and forward the link to others (including your elected officials). Together we can raise global pulmonary hypertension awareness through these dynamic stories from PH patients, caregivers and medical professionals from around the world leading to #RareDiseaseDay! The Orphan Drug Act (ODA) just celebrated its 35th anniversary. Last year, Congress cut one of the incentives for companies to manufacturer orphan drugs contained within the ODA in half. We can’t let this happen again! We are thankful Senator Hatch and Representatives Lance and Butterfield introduced a resolution that affirms the importance of the ODA, applauds the life-saving accomplishments of the Act, recognizes the need to continue support for research and development of new therapies for rare diseases and calls for continued support of the legislation. CLICK HERE to contact your Senator or Representative to ask them to become a cosponsor of H.Res.1154 and S.Res.690. The RARE Act introduced by Representatives Andre Carson and Ryan Costello needs attention and support as it will hopefully be reintroduced in 2019. Cosponsoring this act, will increase rare disease research funding at the national Institute of Health (NIH), create new efforts to track and combat rare diseases at the Centers for Disease Control and Prevention (CDC), educate physicians on rare disease through new programs at the Agency for health Research and Quality (AHRQ), and commission additional research on how to better incentivize rare disease therapeutic development. CLICK HERE to contact your Senator or Representative to ask them become a cosponsor of RARE Act H.R.5115 when it is reintroduced. As a way of helping show support for the 1 in 10 Americans who suffer from rare disease, (especially those who suffer from pulmonary hypertension), phaware global association® invites you to “Engage For A Cure” on February 28th. When you proudly “Wear Your Rare” and “Share Your Rare” by posting on your social media and tagging #phaware, you will help raise the spirits of the entire rare disease community! WEAR YOUR RARE. SHARE YOUR RARE. HELP MAKE THE WORLD #PHAWARE. CLICK HERE to contact your Senator or Representative and share your Rare story via twitter or facebook. You can take action by tweeting your story, photo or sharing the poster(s) below. Be sure to tag your elected official and also use the hashtag #phaware!